Crime readers often read Southern Gothic! No one ever asks Xe what her least favorite words to narrate are so she dishes on them. We each ask the question we wish we had been asked and Kelli takes the chat train completely off the professional tracks. Lee's second question is "Who edits the audiobook?" Lee would like to know the positives and negatives to studio recording vs. home recording? Arika would like to know if I accept suggestions for reviews and if so, what form should a request take? Is there any way to convince audiobook publishers not to include music between chapters/discs? An additional question from Ancientpeas: when there is singing in a book, do you sing or do you just read the lyrics? 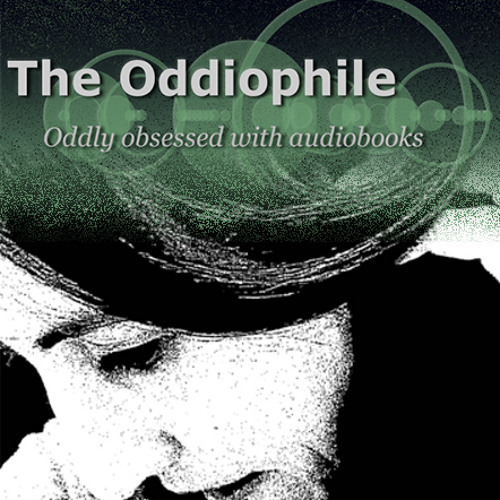 Also, as a reviewer what are your thoughts on music in audiobooks? MomDuckie wants to know who is in charge of identifying accent or vocal inconsistencies and does the author have any input in corrections to an audiobook? Is a narrator exhibiting masochistic tendencies by reading reviews of their performance?